All donations; big or small help us provide the most effective and sustainable support possible to the women and children coming into WIN House. expedient and effective way, whether it is a financial donation or gift in-kind. It costs over $4 million to operate WIN House for one year. Fundraising efforts are essential in providing services beyond government support. Last year, there were 320 women and 456 children admitted into WIN House. Due to our capacity, we turned away 1,596 women and 1,612 children. Demand for our service is so high that there is a constant need for funds. With your generosity, WIN House helps families take the steps towards hope, help, love and to making a plan to overcome all obstacles. We are committed to providing safety, support, relief and resources for abuse victims. Do you want to make a difference? 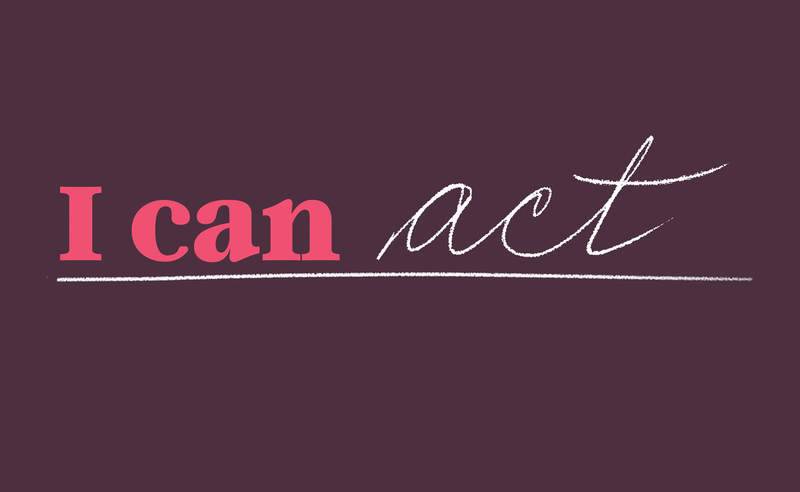 I can Act.